The home is updated!! It has new bath room in the lower level. The carpet is all new! !The vinyl is all new!! The home is freshly painted!! The electrical is up dated!! Huge fenced in back yard with a large cement patio. there is also a private entrance into the Family room and sliding doors leading to the kitchen. 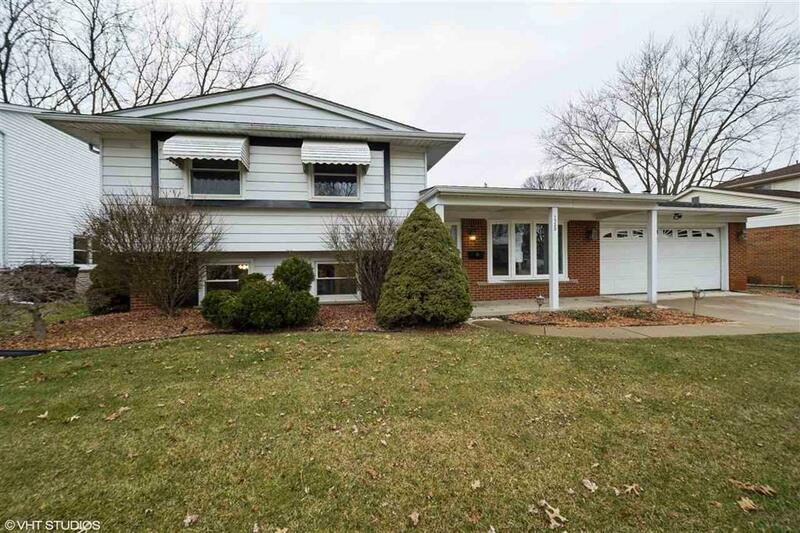 Nicely landscaped front yard and well maintained. IDX provided courtesy of Realcomp II Ltd., via Buy Me Realty Inc and Monroe County Association Of Realtors®, Copyright 2019 Realcomp II Ltd. Shareholders. 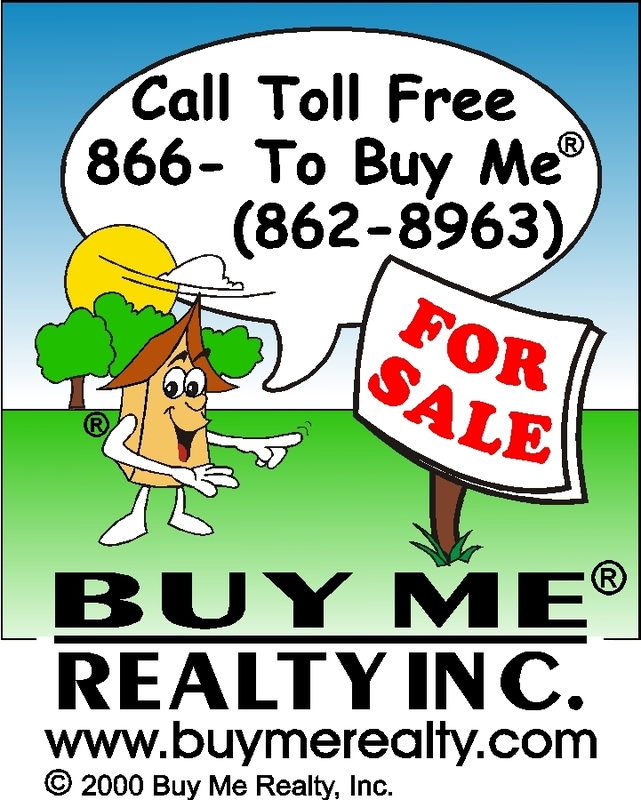 Real Estate listings other than those of Buy Me Realty Inc are marked with the Broker Reciprocity logo and detailed information about them includes the name of the listing brokers. Information deemed to be reliable but not guaranteed. Any use of search facilities of data on the site, other than by a consumer looking to purchase real estate, is prohibited. Last updated on 2019-04-21.